What does a Natural Movement workout look like when you have limited time, space, equipment, and no gym to train in? Here’s one creative example. This is a Natural Movement workout one of our MovNat Certified Trainers did recently in his back yard. Even though Phil has a couple of well-equipped facilities to train in, he still enjoys the freedom that Natural Movement provides, allowing him to train anywhere, anytime. All that you need to complete this workout is some space to move around, a place to jump up onto (e.g. rock, bench, stairs, etc.) and a place to hang from (e.g. tree branch, pull up bar, etc.). Instructions: Practice each of these skills individually. Then combine them into a Combo Workout, performing them in a circuit fashion 3-5 times (i.e. one after the other with minimal or no rest), keeping your total training time under 20 minutes. Note: The running can be incorporated into the combo rounds itself (e.g. short run at the end of each round). Or, you can simply go for a longer trail run at the end. If you enjoyed this post, please share it with your friends and sign up for our newsletter. Also, check out the MovNat Youtube channel for more Combo Workouts (for all skill levels). Bio: Dr. Phil Lombardo is a Level 2 MovNat Certified Trainer who has extensive experience in the care of both sports injuries and general musculoskeletal injuries for patients of all ages. He is the Vice President and Clinic Manager of Paramus Orthopedic Physical Therapy. 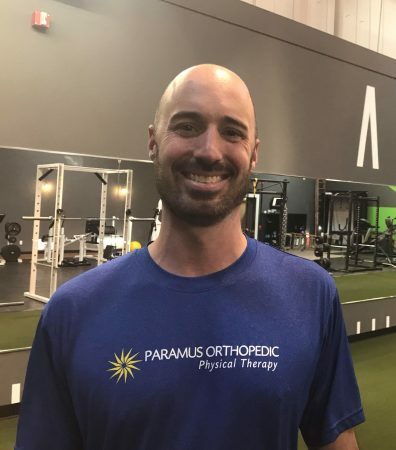 In 2007, Phil joined the top one percent of all Doctors of Physical Therapy in the country by becoming an APTA Board Certified Specialist in Sports (SCS). Dr. Lombardo has distinguished himself as a provider of choice in Sports Medicine, and is recognized by the National Federation of State High School Association as a Certified Coach specializing in Track and Field (NFHS). 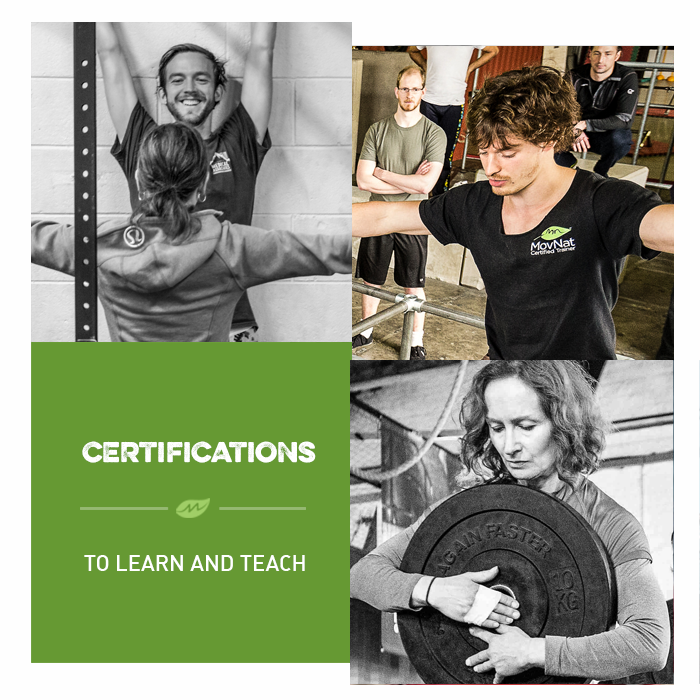 His expert knowledge as a Certified Strength and Conditioning Specialist (CSCS), a Sports Performance Enhancement Specialist (PES), and a Certified Corrective Exercise Specialist (CES) guarantees his patients the highest quality of care. You can learn more about him at his website https://www.axiomfit.club, and on his Instagram accounts: Movement Philosophy, Paramus PT, and Axiom Fitness.